If you have a deep passion for wellness and want to teach and share about your pure essential oils like I do, then I invite you to join our tribe of like minded empowering strong woman. I can surely say, I absolutely love what I do every single day and it’s truly part of my whole healthy lifestyle. Join Our Oil Tribe Here! doTERRA provides us all with everything we need to be a doTERRA Wellness Advocate. We have a powerful team of leaders, coaches, and mentors. This is a creative personalized lifestyle business, filled with endless opportunities and growth, that you can wildly and freely create within your own set lifestyle. When you are helping somebody you are awakening somebody. I share with my clients teaching them to use natures pure gifts simply in their everyday lifestyle. This helps empower them to know that they can take real charge of their very own wellness. I also teach woman how to help empower themselves by working for themselves and building up their very own dreams within their own set lifestyle. You can learn how to do this too if you have a true passion in sharing natural wellness with others. Scroll down here to learn the business tools to begin your journey. Share your essential oils with anyone around the world! Learn, do, and take action at your very own pace. I am not here to push you, I’m here to help motivate you. It is up to only you to make you a full success. Start where you are, use what you already have, and do what you can. Always remember that the best way to predict the future is to create it. One thing I learned from being a healthy entrepreneur is to never promise, just prove. So work simple smart and dream big. WE USE NETWORK MARKETING BY GAINING "Active" CUSTOMERS AND BUILDING IN A NETWORK OF GROWING TEAMS. If you have any questions on how to use your doTerra Virtual Office and all that it is used for, click from the complete video list link above and you will find video directions for completing any single task subject you may need. The class in a box kit makes it easy for you to introduce yourself to teaching about doTerra. You can purchase it right from your own account after you sign up. 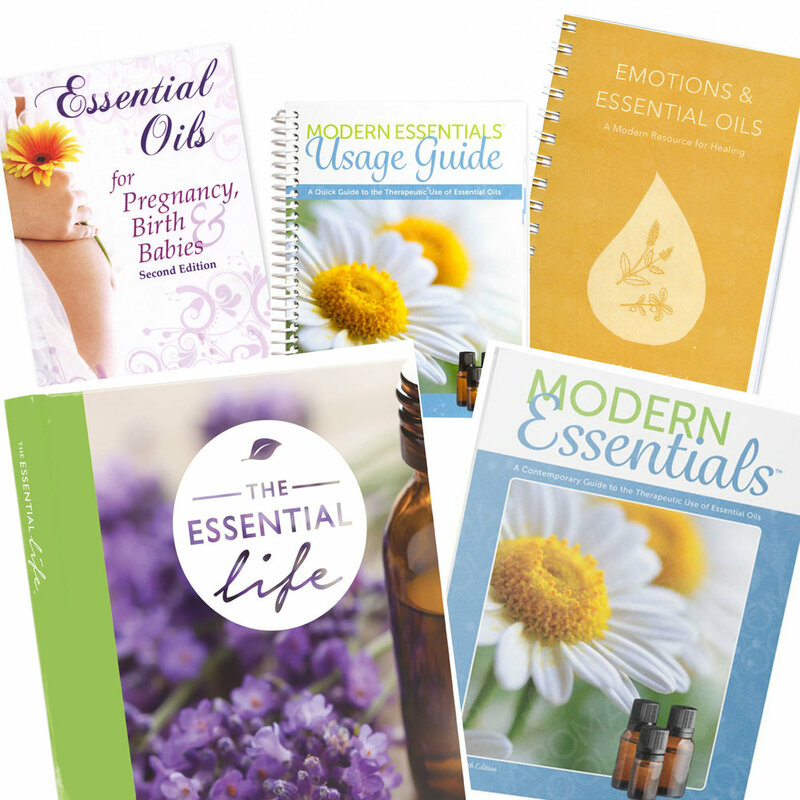 The essential oil sample packs are available to order in your back office under sales tools. There is a place to apply your own personalized contact information label to the backs of each sample card. We are always learning and growing from each other. I want to share with you some of my favorite powerful woman I look up to! 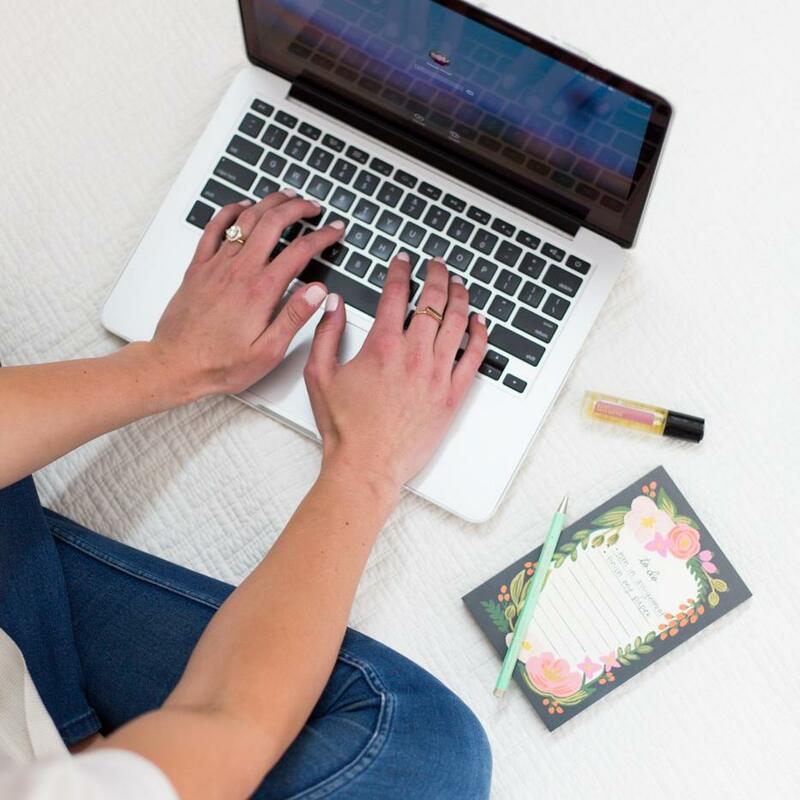 When I am cleaning the house, hand making something, exercising, or just taking a walk, I love listening to some of my favorite doTERRA mentors from our up-line teams live on YouTube. Ange Peters is one of our leaders that just tells it how it is and is totally inspiring. She is also on another leg of our amazing up-line team leader Kierston Kirschbaum of Pure Power. I added their links below for you to learn more, get inspired, and grow from some of our great leaders. Lets keep on empowering each other! Text to get this free oil class sent daily to your phone. It is so simple easy and you learn a ton just one day at a time for 21 days! This was designed free and exclusively for our doTerra team alone so take advantage! Use your essential oils for more focus and extra healthy brain power! Sometimes it is necessary to get focussed and concentrate clearly. To really get things done and keep your motivation alive, diffuse these essential oil blends in your zen styled office. Make sure your working space is also always clean and clear to help you remain focussed. Keep your thought process on point. These yearly conventions are an experience of a lifetime! Go and attend to find out more about essential oils, to be inspired, and to learn how you can make a difference and impact lives for good. Sharing your story is the most powerful tool in our network marketing and product sharing business. It gives meaning to a product making it personal and memorable. It helps build relationships and inspires your audience and customers to make logical decisions. When sharing your story you don't say I'm going to share my story with you, you simply just do it. Learn powerful skills from mentors on how to share your story and this will help boost your effectiveness in selling anything.